Coming soon! I plan to post photos of events and team members here. 2008 local race at PTC, chilling. 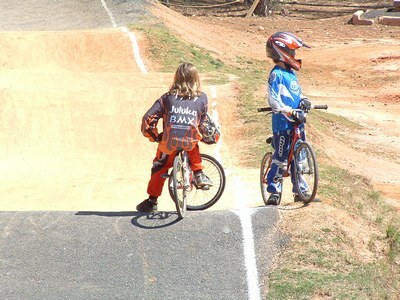 2008 local race at PTC, clowning around. 2007 World Championship semi-finals: #40 got 5th place.